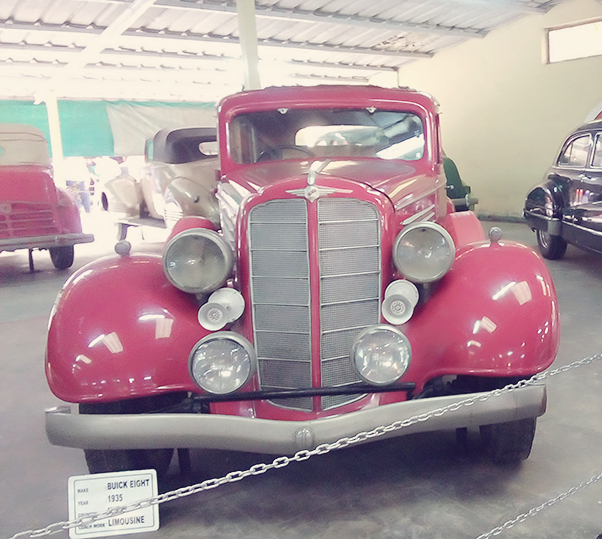 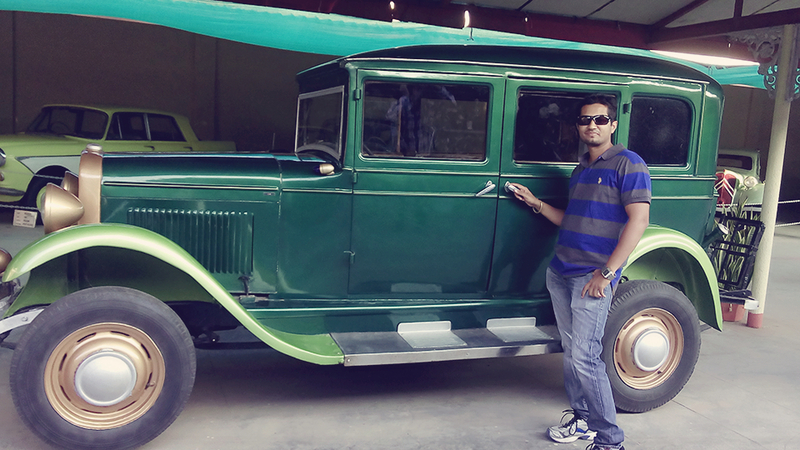 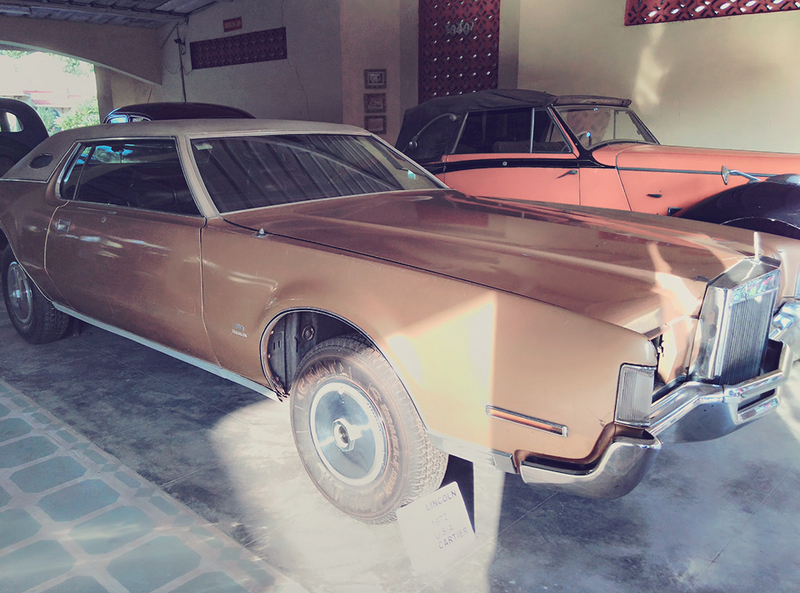 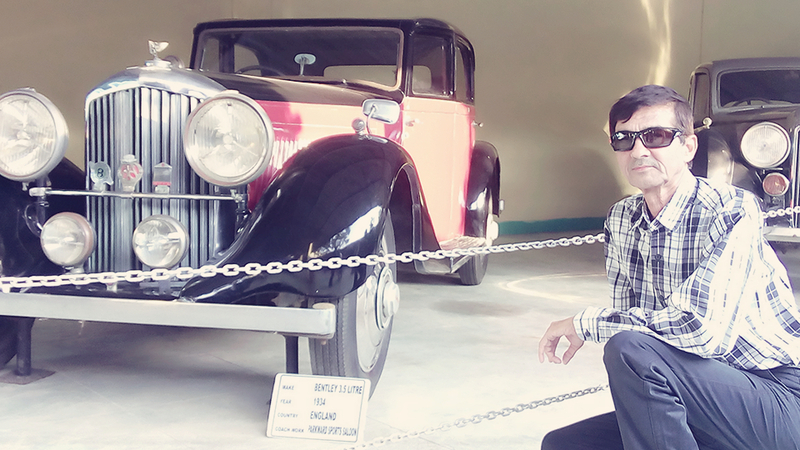 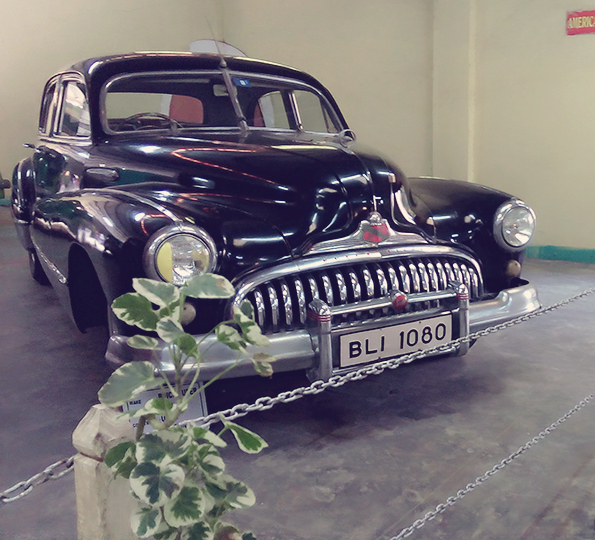 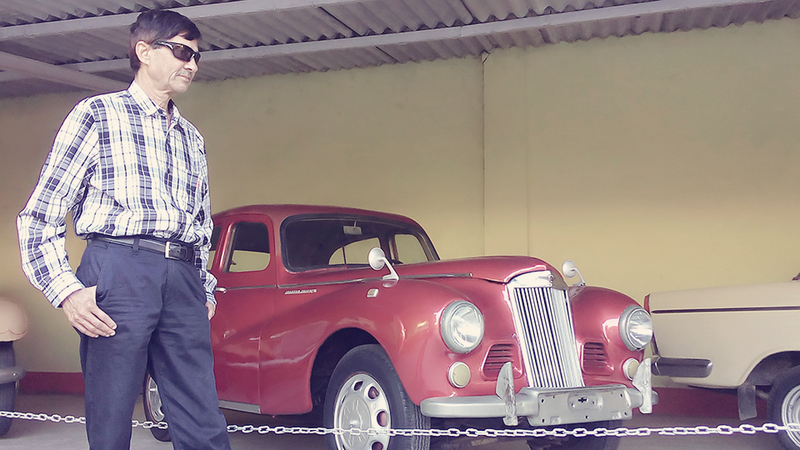 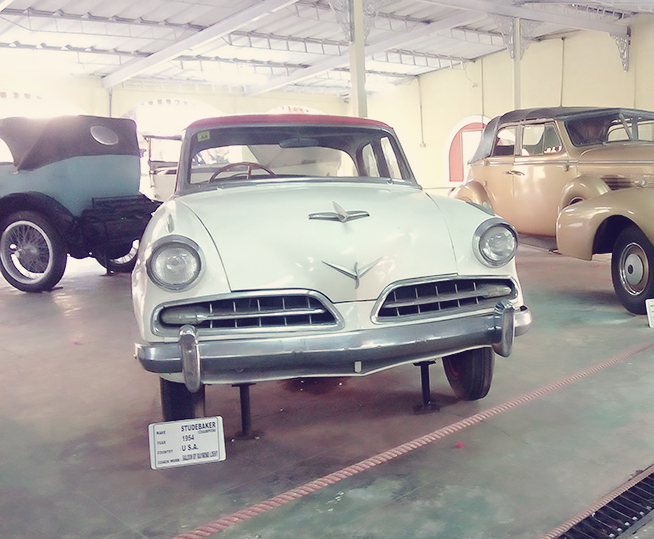 Auto World Vintage Car Museum. 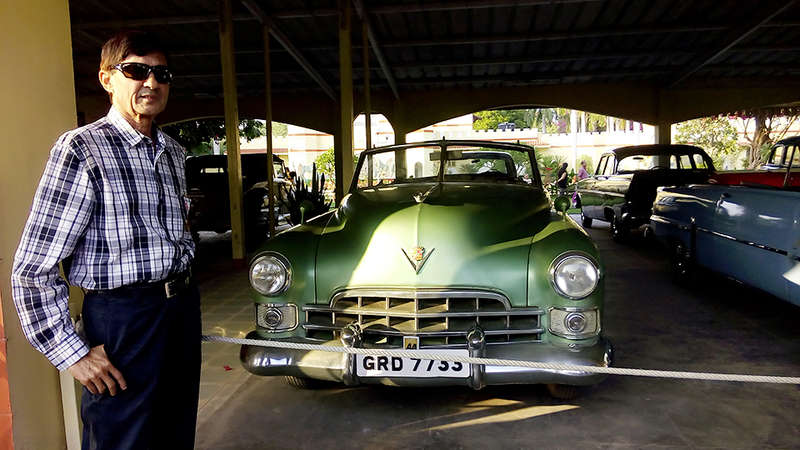 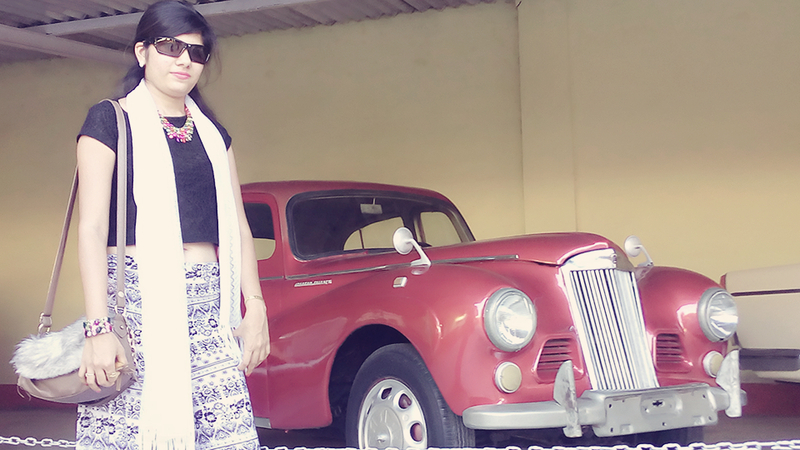 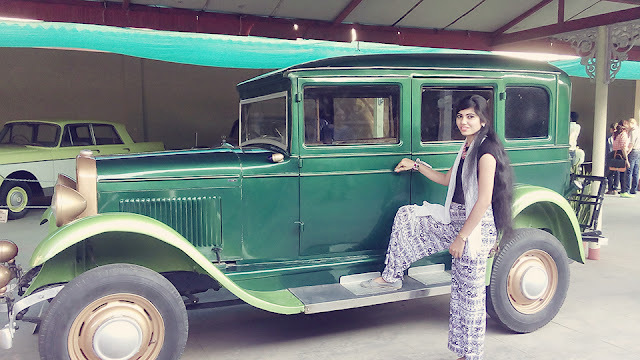 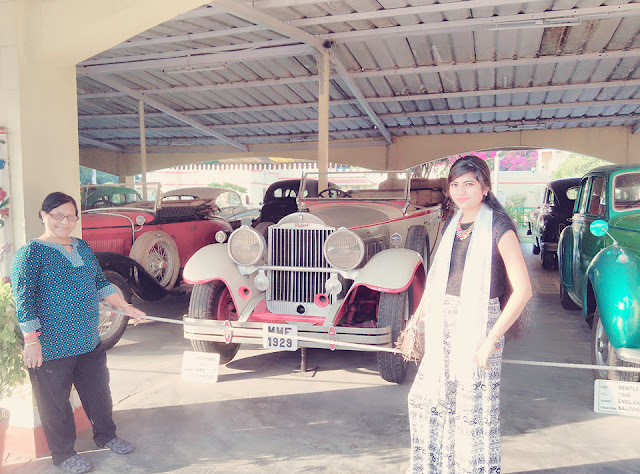 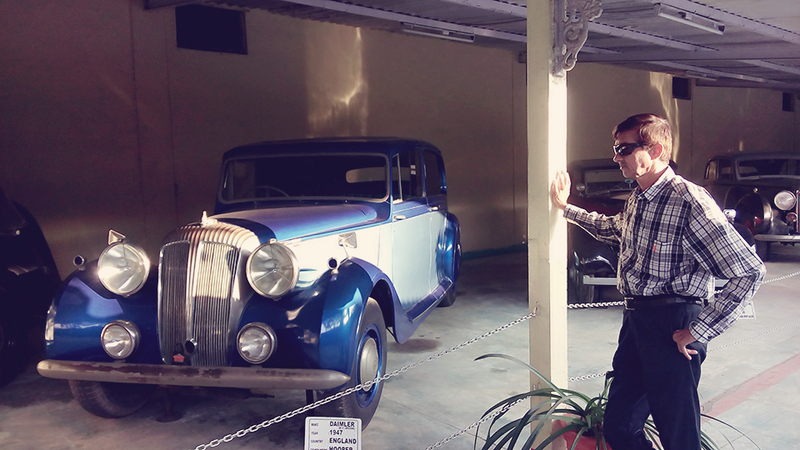 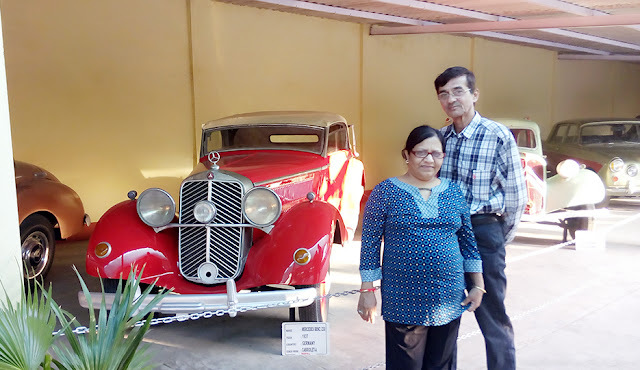 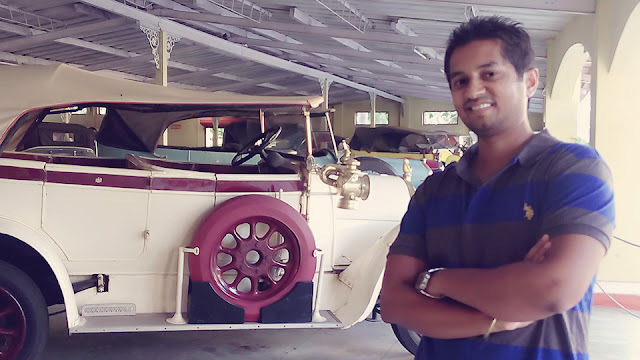 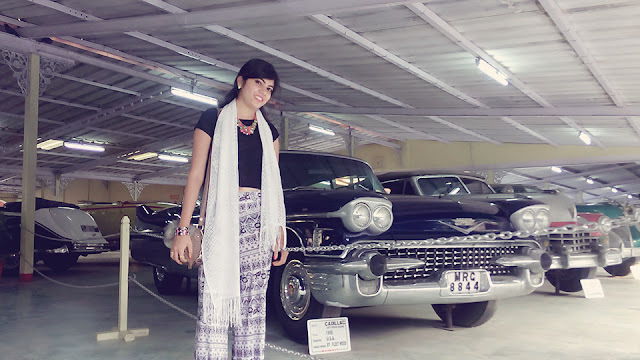 As we eagerly await for the next part of Fast and Furious franchisee which showcases the fast modern cars, I would like to take you to an era of world’s most authentic old vintage cars museum. 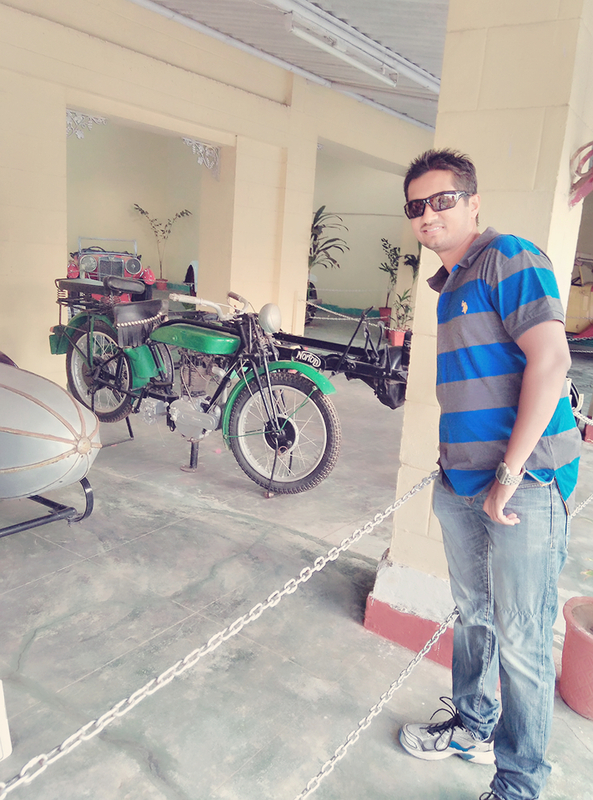 This museum is one another hidden gem which is situated in Ahmedabad city of Gujarat State. 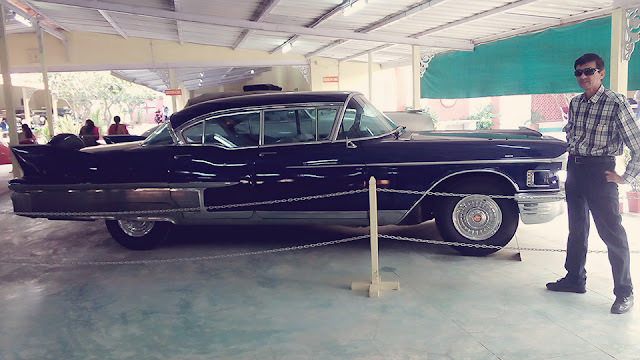 If you ask your father or grandfather in their mid-sixties and seventies to visit this place they will surely travel back in their time and will remember their vigorous time they had in their youth. 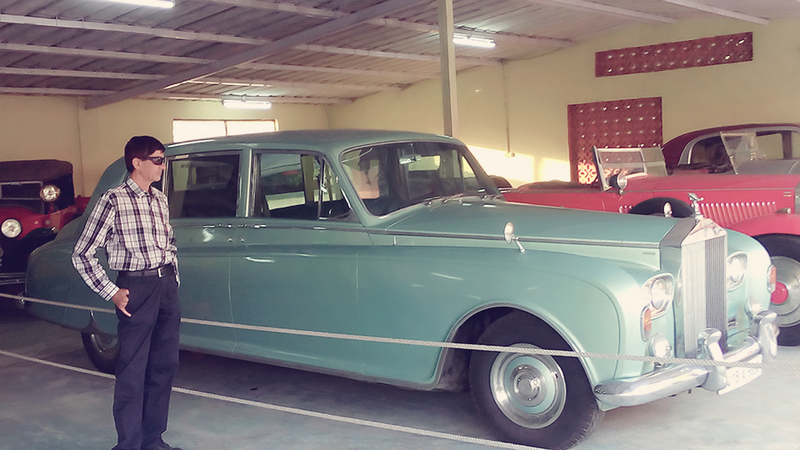 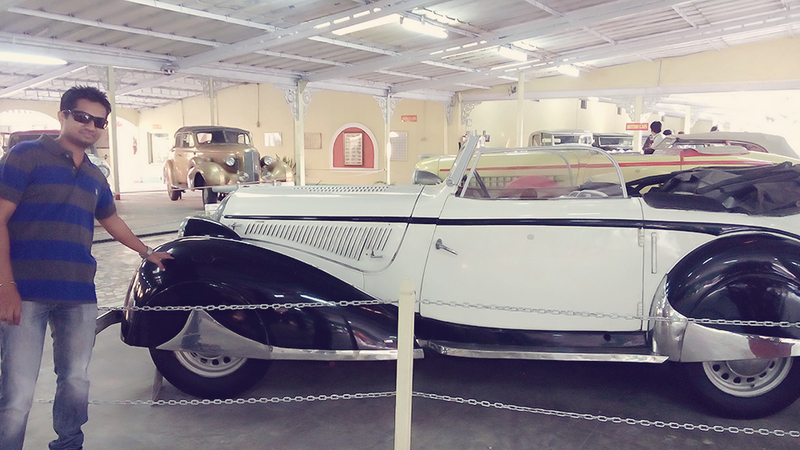 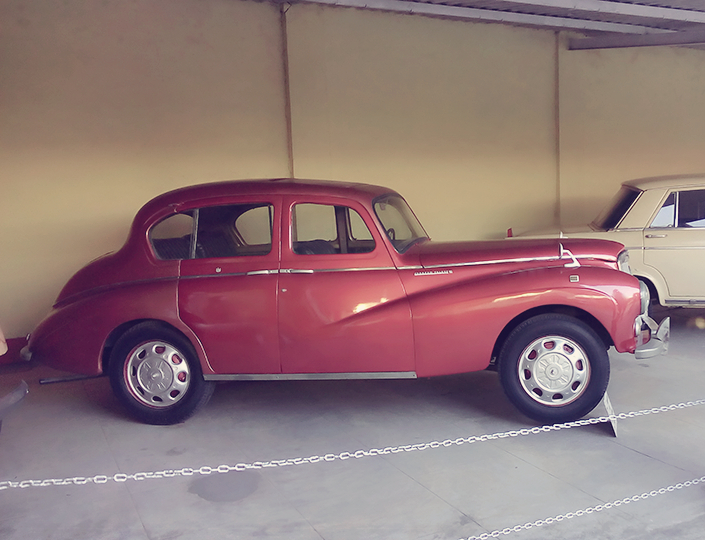 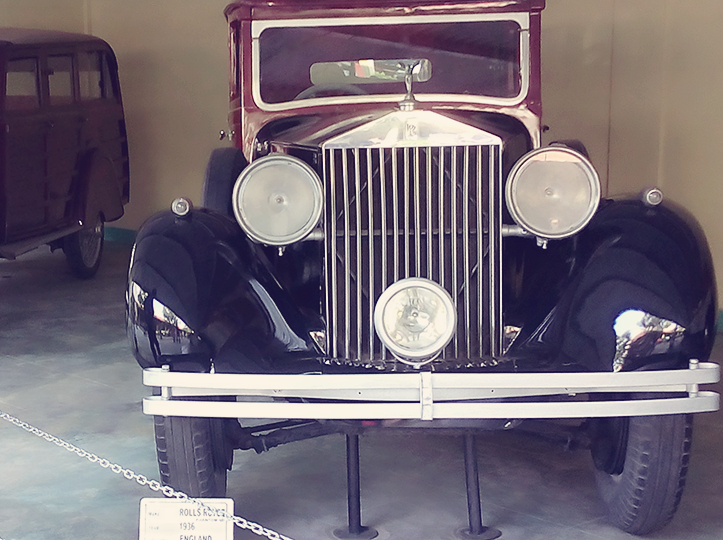 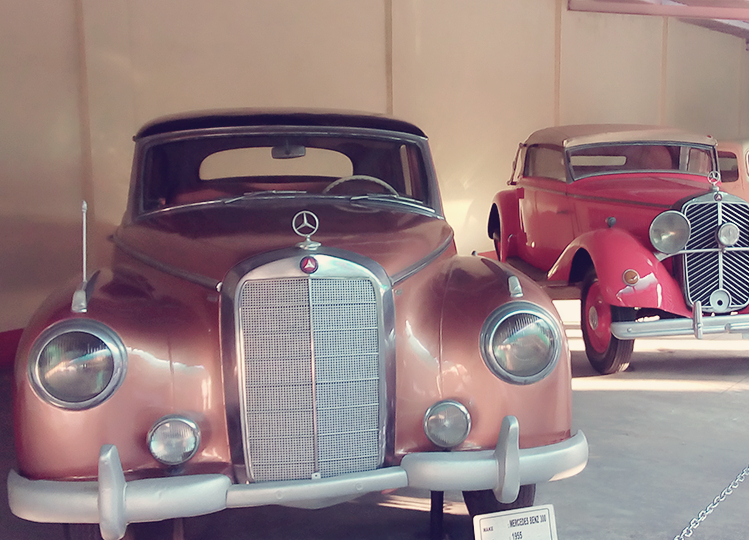 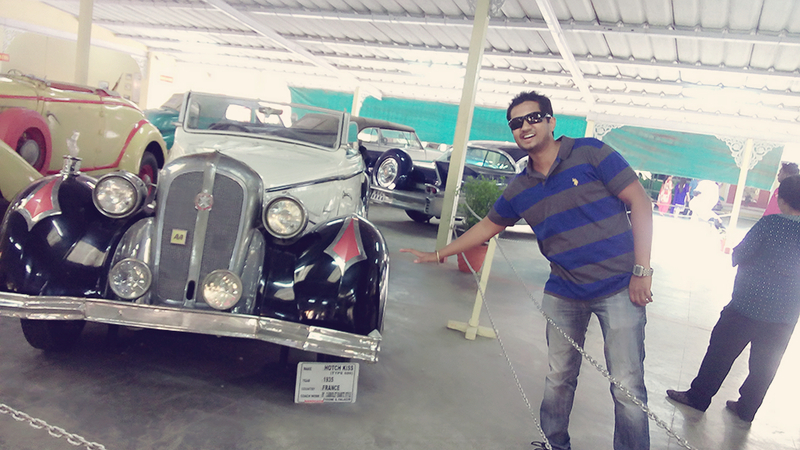 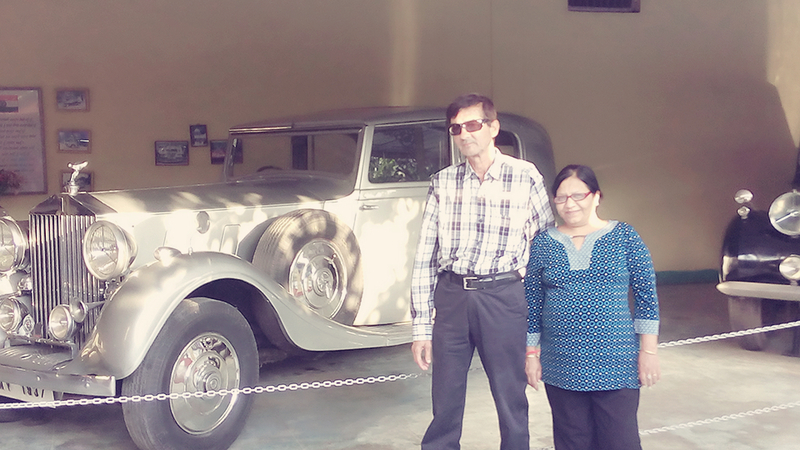 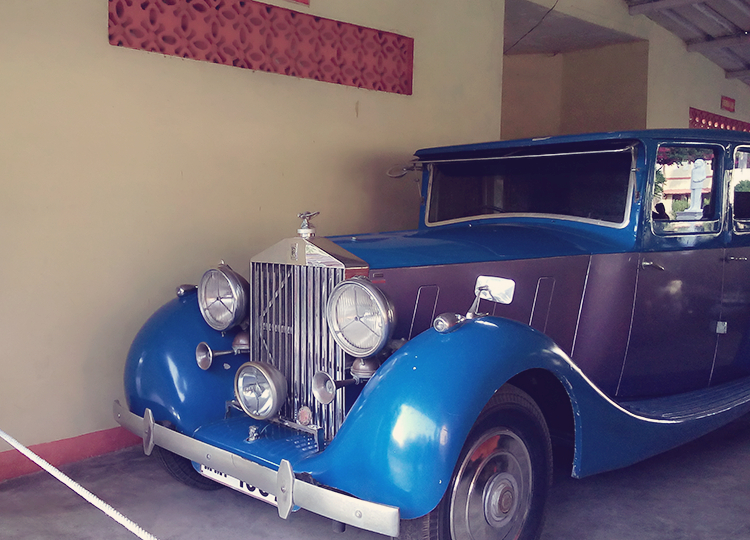 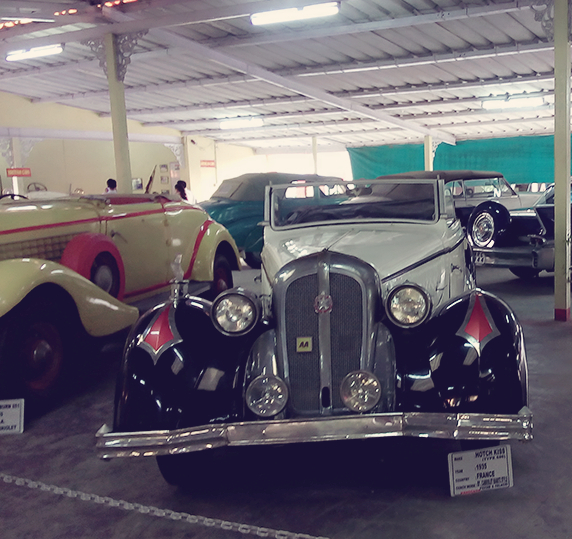 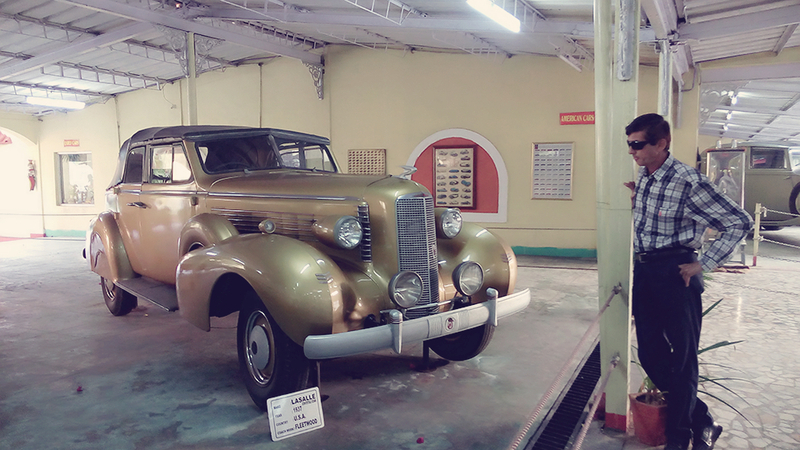 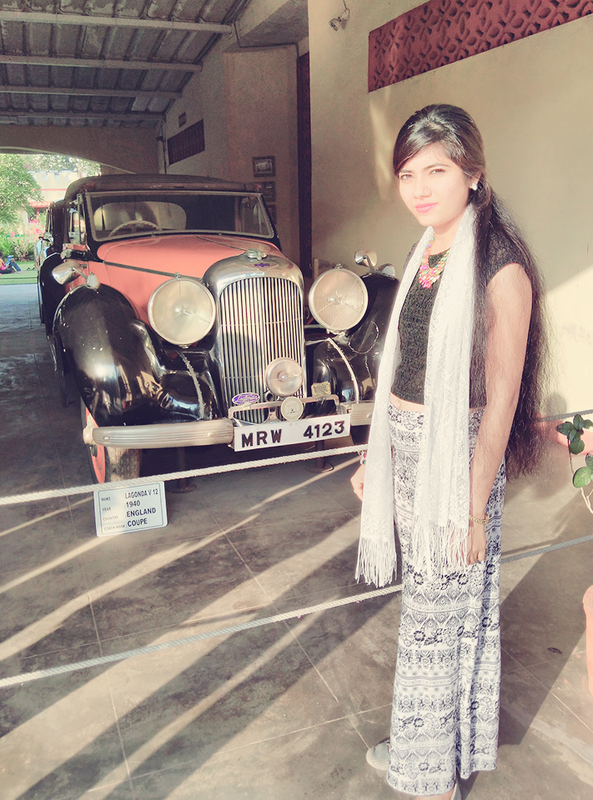 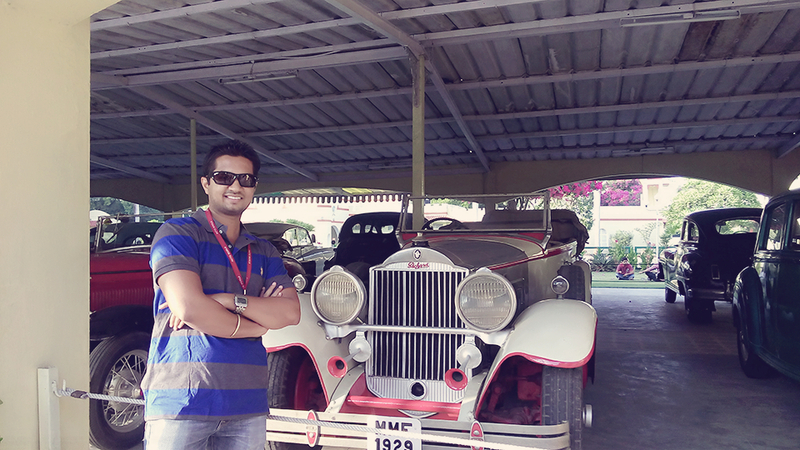 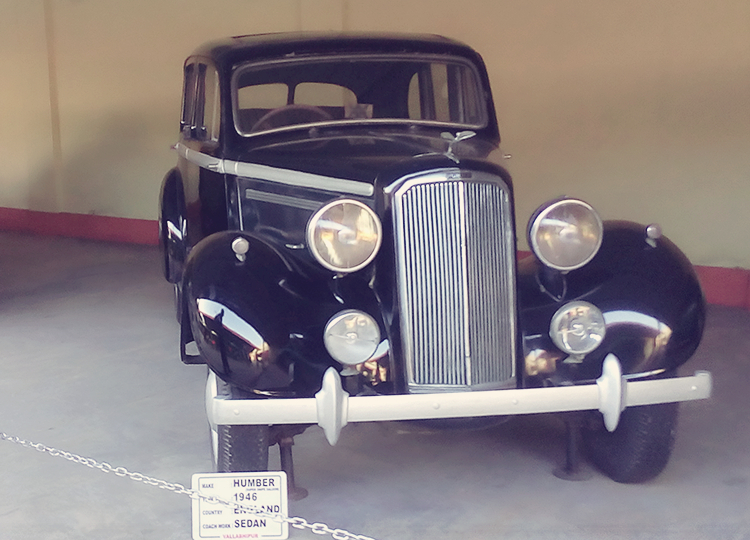 This place had all sorts of old vintage cars like Hotch Kiss, Cadillac, Mercedes, Herald, Bentley etc . 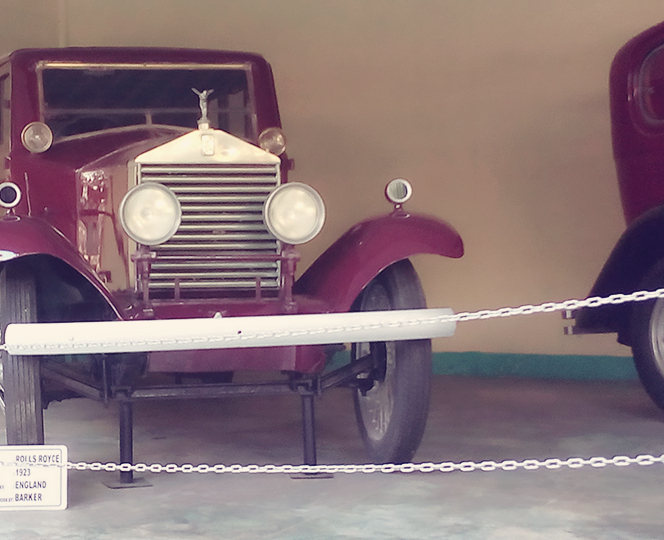 You name it and you will find it. 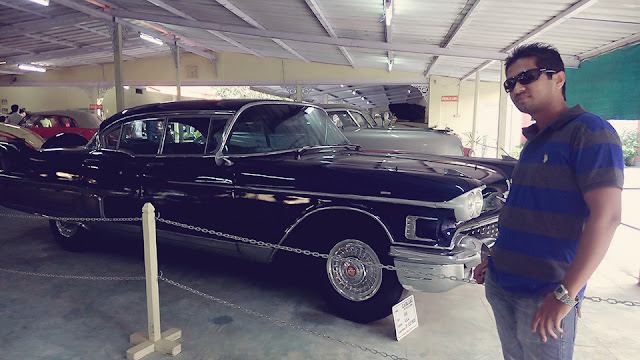 The station wagons, convertibles, old Sports cars etc which were owned by the rich, elite and the royals during that period will surely make you fall in love with this place. 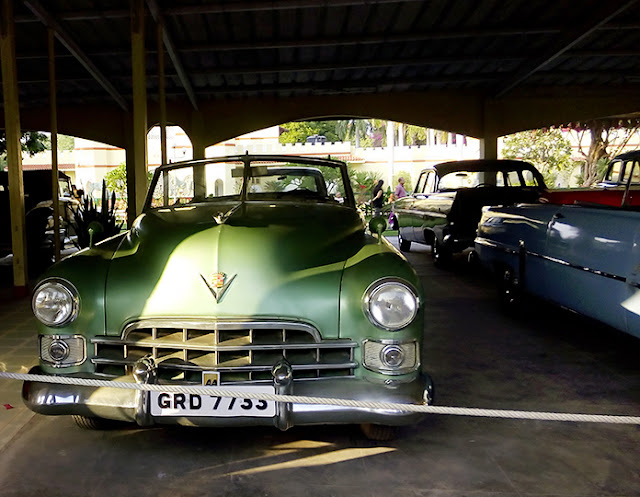 It’s worth noting that today’s much more modern cars will surely not be able to compete with the design and elegance of these old cars. 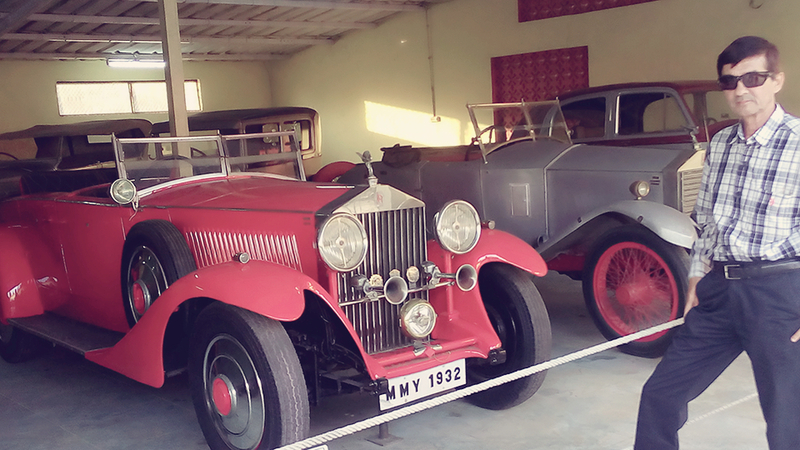 No wonder the saying “OLD IS GOLD “truly suits these cars. The place has about 110-115 vintage cars and you not only have the opportunity to see these gorgeous beauties but you also have the chance of your life time to sit and have a ride in these cars for a mere Rupees 500.The entry charges are just Rupees 50 and they take Rupees 100 if you want to click photos. 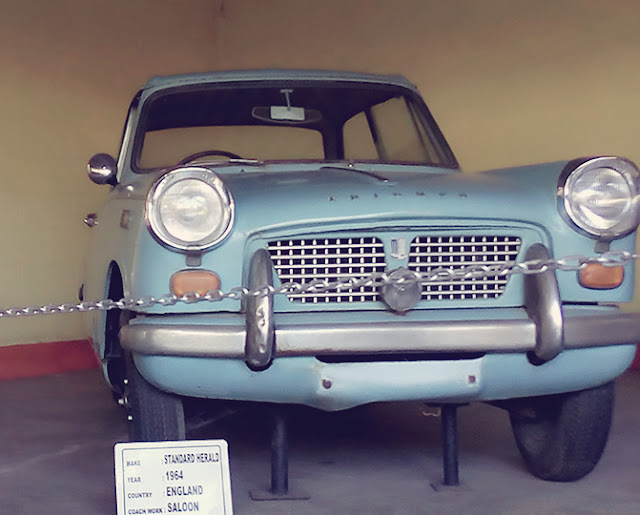 That’s pretty cheap. 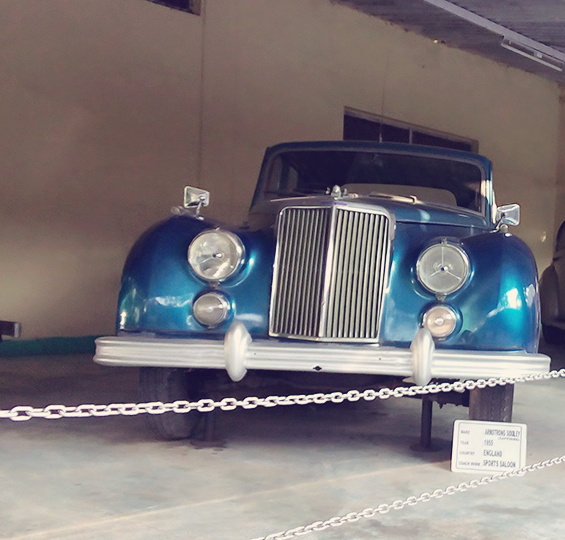 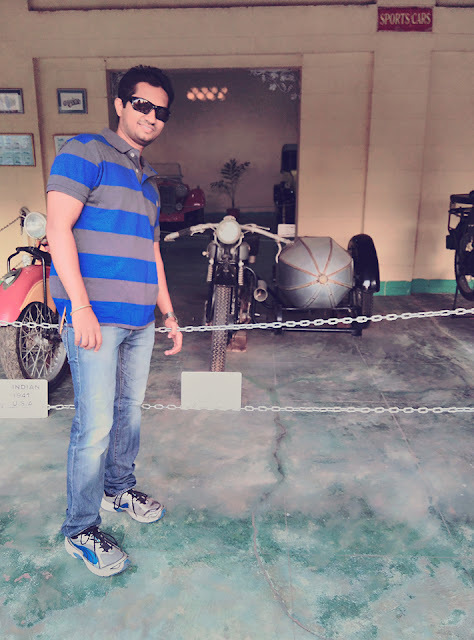 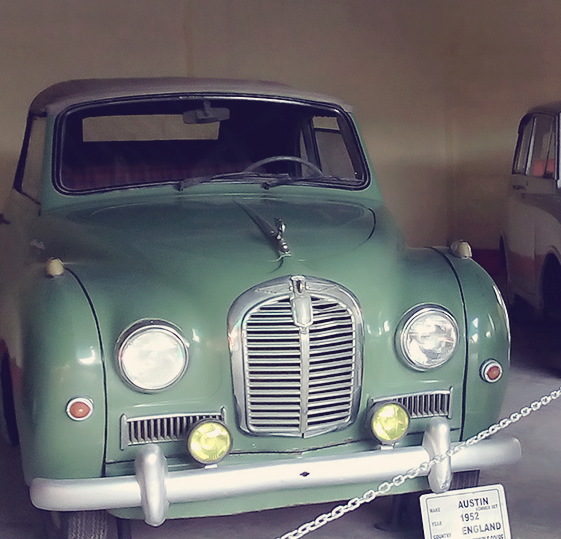 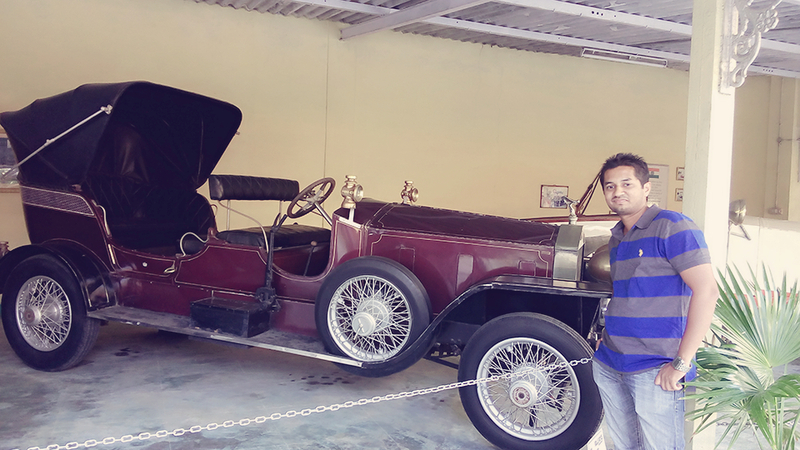 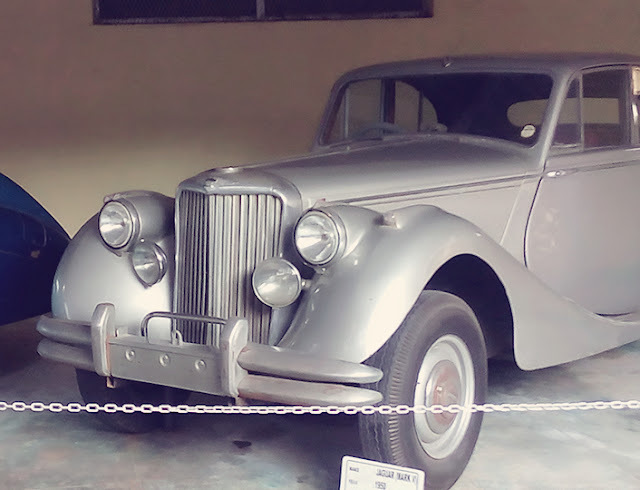 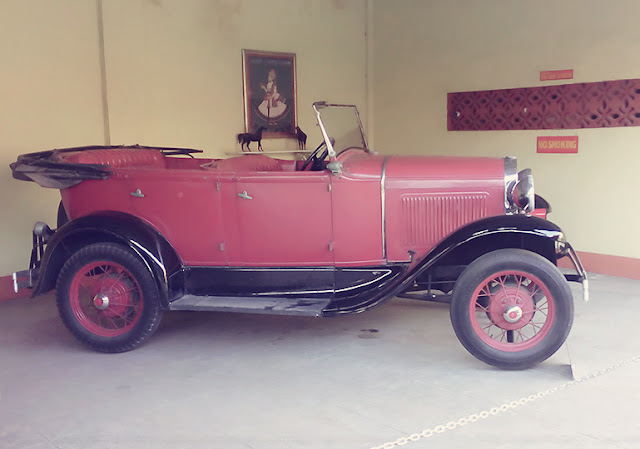 If you are a true car enthusiast and if you want to ride in these cars which you had only seen in your history books then this place is a must to visit. This place is owned by Mr Pranlal Bogilal who has done a wonderful job of collecting cars from different families living in different parts of the country. There is also a separate stall of old motor bikes which you will surely enjoy. Go through the pictures and start your journey of going through the post in these elegant beauties. 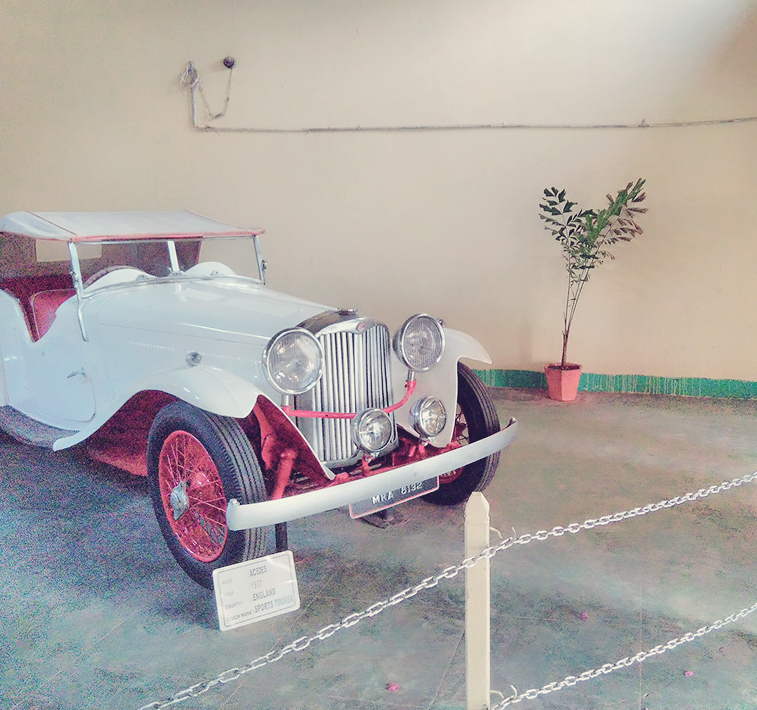 Visit the link if you want to know more about this place. He is my Dad. 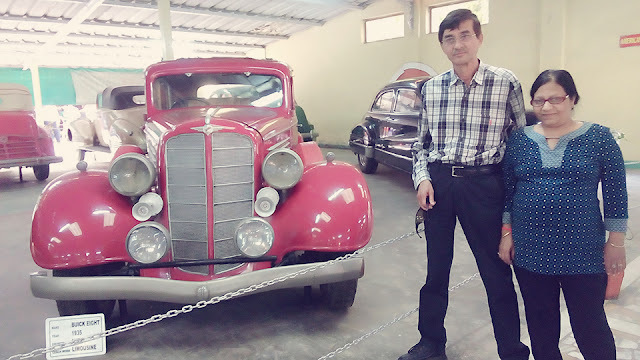 Having spent almost his entire life in rectifying cars, he almost went crazy visiting this place. My camera was so eager to take the pics of these two gorgeous beauties. My another favorite "Rolls Royce"
The red ribbon in my neck is given to those who are authorized to take pictures by paying the required fees.